Streamline your style with these Miu Miu™ sunglasses. Acetate and metal half frame with metal temples. 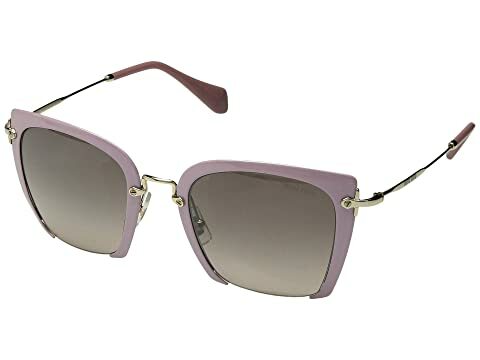 We can't currently find any similar items for the 0MU 52RS by Miu Miu. Sorry!